What IS summer? 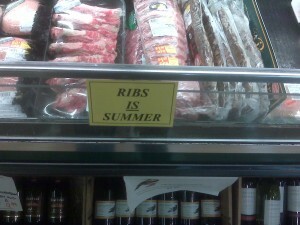 RIBS is, apparently. Ok, this sign has all kinds of problems with it… does this mean US currency? What if I had Australian or Canadian dollars and the exchange rate was really bad? 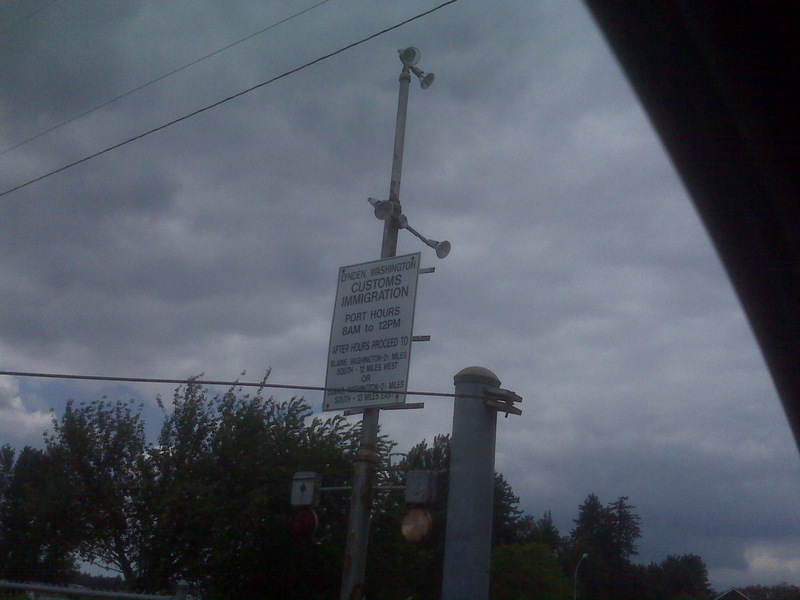 Also, the sign clearly states that I don’t have to declare anything if I am carrying exactly $10,000. However, the penalty for not declaring is possible confiscation of the entire amount, and possibly being detained and/or not let into the country (and getting flagged). These are serious punishments, and it brings into question what actually represents the law. Can this government issued and posted sign be considered “the law”, or is a passage in some law book in the Library of Congress really the one and only true law. Any lawyers in the crowd? This entry was posted on Thursday, June 26th, 2008 at 8:08 am	and is filed under Life in general. You can follow any responses to this entry through the RSS 2.0 feed. You can leave a response, or trackback from your own site.